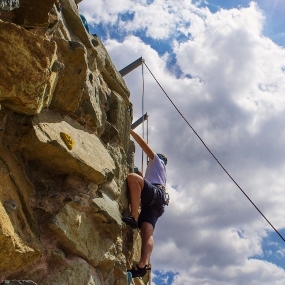 Aimed specially at beginners, the half day rock climbing course is perfect if you want to try this exhilarating and rewarding sport while holidaying in Paphos. 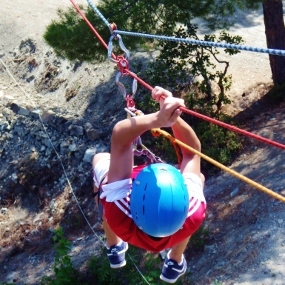 You will be driven from Paphos to the climbing site then go through the basics, from checking and setting up the equipment to simple climbing techniques. Then under close supervision, you can put what you have learnt into practice. On many of the Cyprus nature trails, there are a selection of walks in the Akamas National Park and Troodos area. The guides ‘walk and talk’ with you offering a wealth of knowledge about the Cypriot ecology and landscape. There are walks for all abilities, from a gentle half day amble through part of the spectacular Avakas Gorge and Lara Peninsular, to full day treks on Mount’ Olympus and Caledonia Falls. 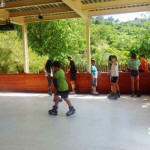 Located in a pretty village in the hills of Troodos. 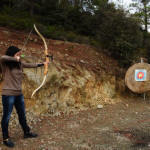 You and the kids can enjoy both exciting and educational adventures. personnel and safe equipment, that will hopefully make for a fun-filled holiday day. whole day participating in different activities, or just choose your favourites. gets these days mountain air. 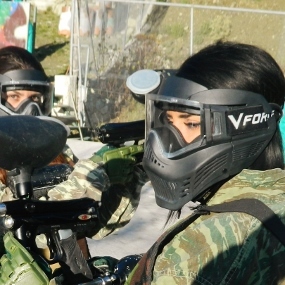 Corporate events and ' team building' activities also organized for groups. Please email for a quote on any or all activities. Cyprus is a great place to learn to fly. 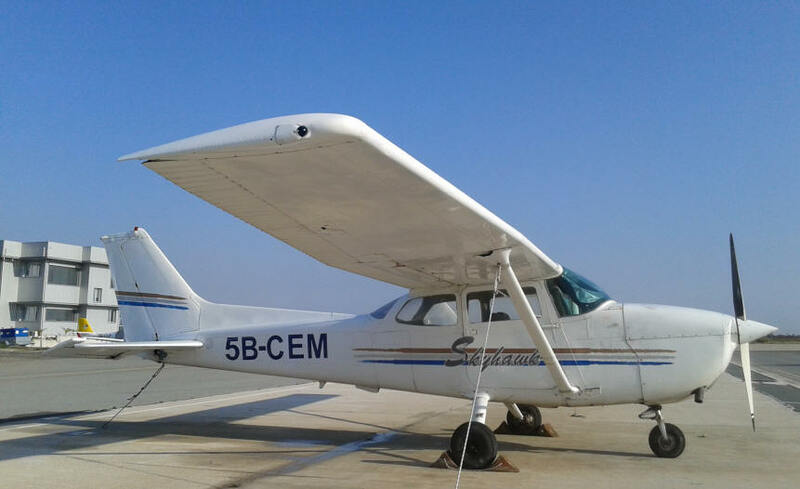 It offers competitive prices, usually clear skies and in order to get in your hours to even keep up an existing license you can combine pleasure with pleasure as you explore the Island from the Air. If you want to see how you would like it, take a test ride with the experts. Helicopter hire and scenic flights are also available. Please email for more details and a quote. 3-hour & 5-hour Quad Safari Tours are available at 10 o'clock in the morning. A different experience designed for adventure and sight seeing. We start at the top with a great view point of Limassol Town and Akrotiri Cape. We drive down the hills for our first break to an amazing place at Kourris dam. An adventurous route through the river bed follows along Kantou village. Next stop is at the ancient Kolossi castle before our return. Stops for soft drinks photos or lunch are available on request. 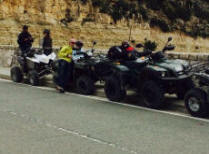 You will enjoy it if you like quads!!! Then we drive to Kourion Beach and stop for a refreshing swim - soft drinks or lunch are available on request. A combination of two tours above. 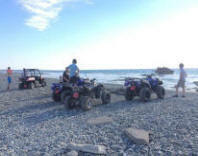 A combination of Quad Safari tour and a Cruise by boat. Mount’ Olympus is snow-covered, normally from late December – mid March, with a ski shelter, warm café, four ski lifts and numerous runs, it is a novel and fun way to spend a day on holiday! The skiing is perfect for beginners and experienced alike with professional instruction on hand for those that need it. All equipment and lift passes are provided. 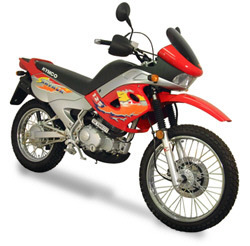 Rent your own motorbike now! Make your dream come true! Different bikes available in different areas - restrictions apply. 16:30 Visiting the Western Wall — the holiest place in Judaism, and then we will leave Jerusalem. 17:30 Visiting Qumran – the caves in which the Dead Sea Scrolls were hidden. Write to PO Box 40218, Larnaca, Cyprus.